Stable water transport system requires technical measures that will stop or limit any obstacle. 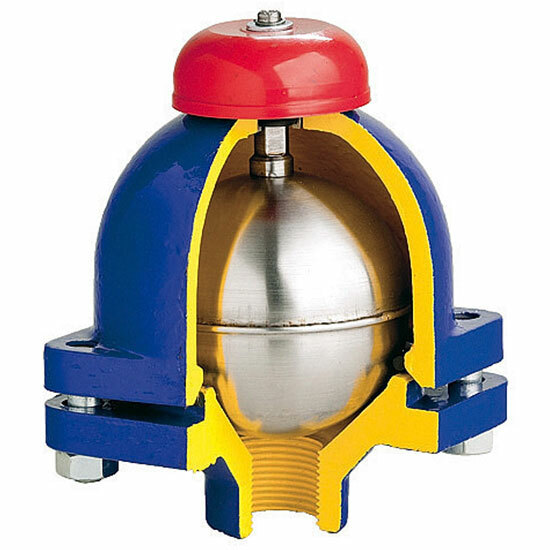 One of them is accumulation of air, which can be properly controlled thanks to an air release valve. Such solution is required not only for water, but also sewerage and industrial liquids. This is why in our offer you can find two highly efficient models of such products – both provide the highest degree of tightness and remain environmentally friendly. 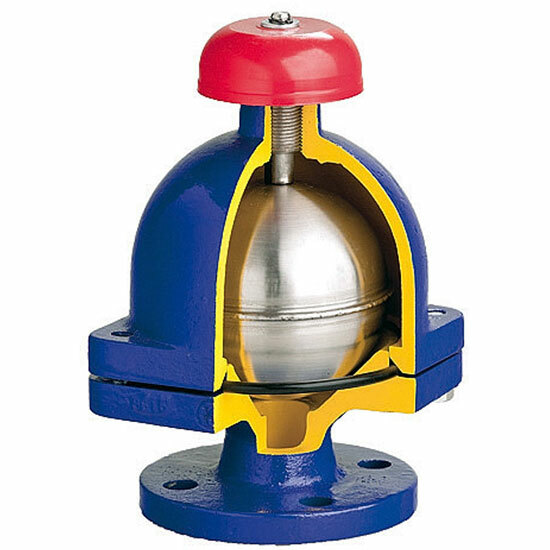 Thanks to well-thought-out construction and excellent materials used in the manufacturing process, each air release valve successfully helps to maintain proper flow and pressure of liquid. After placing the products at every temporary or maximum high point of each section, they do not require any maintenance, providing highest efficiency in industrial water piping systems.